Facebook’s board was sued earlier this year, with investors alleging that their interests were not adequately represented when Zuckerberg was permitted to sell most of his shares and still retain voting control of the company. And now court filings uncovered by Bloomberg show that texts sent by board member Marc Andreessen are being used to suggest that he was protecting Zuckerberg instead of shareholders. Private messages sent during conference calls from Andreessen to Zuckerberg, such as “this line of argument is not helping” and “now we’re cooking with gas,” have given some investors the impression that he was coaching the CEO instead of negotiating with him. The board appointed a committee last year to represent investor concerns because the proposed stock sale could dilute their voting power. 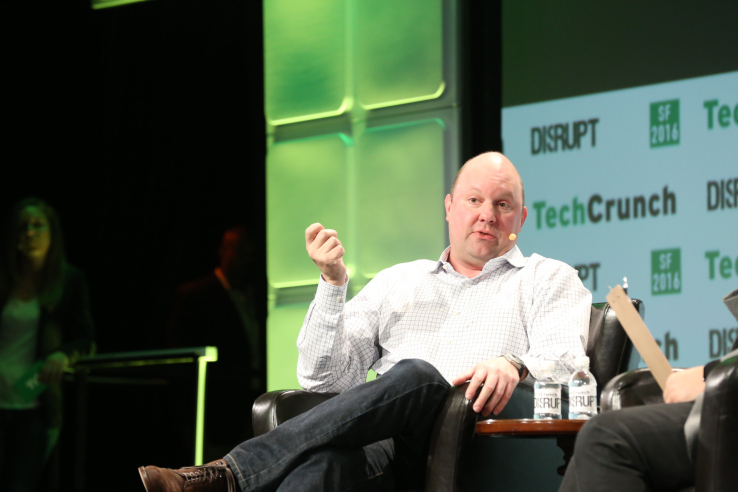 Andreessen was on the committee and has been accused of neglecting his fiduciary duties. In a highly-publicized announcement last year, Zuckerberg revealed that he would be selling most of his shares to set up a fund dedicated to philanthropic endeavors. But the founder also worked out an agreement that he would still retain voting control of Facebook, even after reducing his ownership or a hypothetical departure from the company. The outcome of the lawsuit could have significant implications about the role of public company boards and whether executives would be forced to give up voting power when they sell shares. The court case is lengthy and we are currently reviewing more documents from the Delaware Chancery Court.